An excellent book for anyone who is suffering fear of pursuing their dreams. Life changes throw challenges at us. Often people are stereotyped by circumstances and bullied for imperfections. The experiences can lead to mental health issues such as anxiety and depression. With ever-increasing health care costs, we are all looking for early interventions and support, that is where self-coaching comes in. 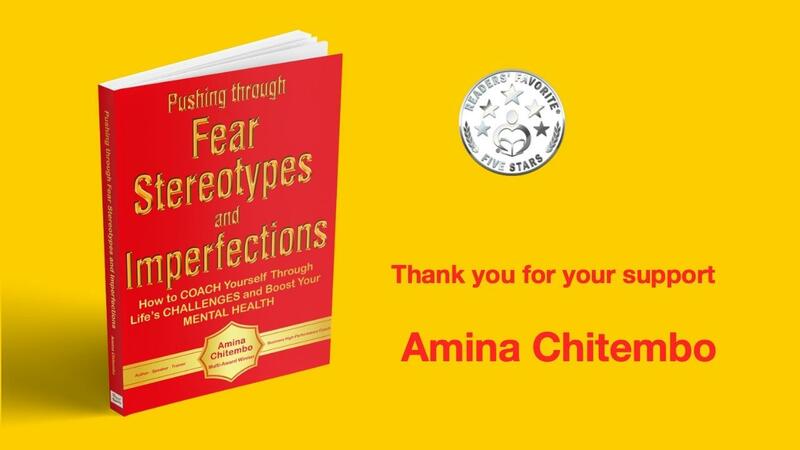 The author Amina Chitembo, a proud dyslexic who calls herself ‘The Happily Imperfect LeaderTM’, shares practical tools for dealing with real-life issues, including mental health, financial stability, divorce, and starting over. This easy-to-read book teaches you how to coach yourself through your fears, stereotypes and embrace your imperfections. The author aspires to help you regain control of your life and achieve those goals you have been putting off. 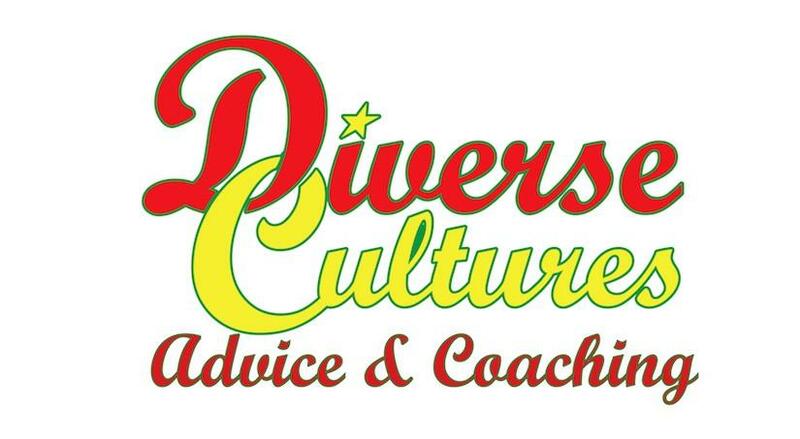 No theories, no fuss, just real-life coaching. Best of all, it is easy reading, even for non-readers. Read it, take action, and you will soon start feeling the happiness that you deserve. You will love it! “Great strategies, they have helped me greatly increase my financial freedom.” J Yates, Business Owner, UK. “Simplified way to change your life and reach your goal, a must read!” H. Janes, Author, USA. Get the book here to benefit from the lower price, plus you get a signed copy.